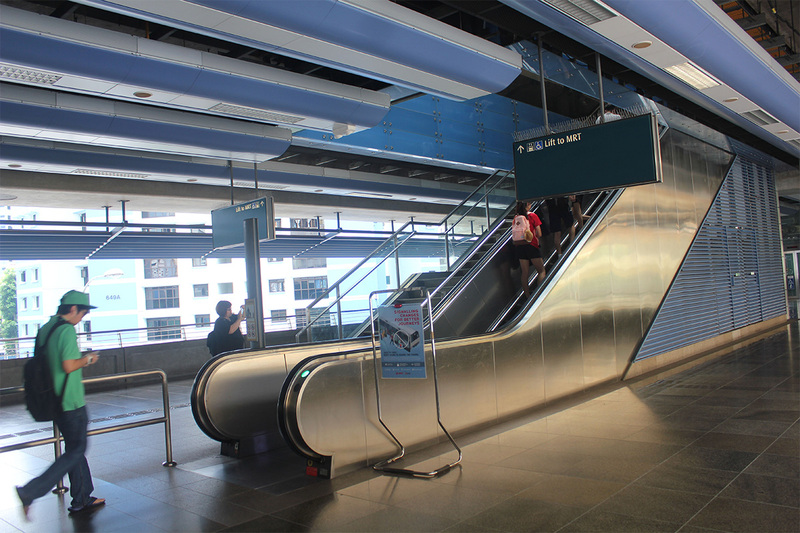 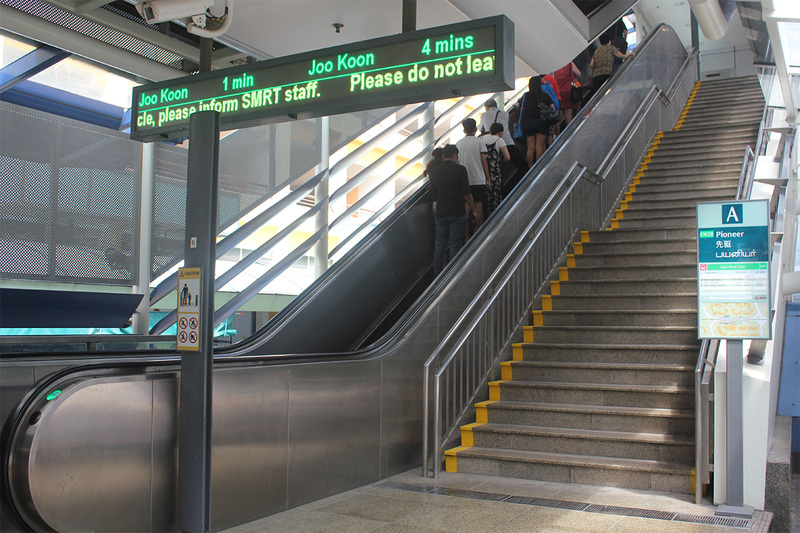 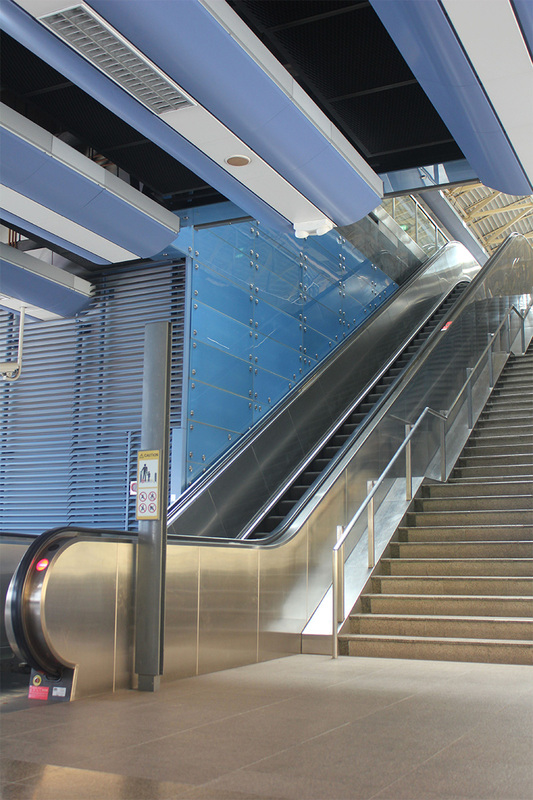 AL-SUS Industries has been awarded with the escalator cladding works for the Pioneer and Joo Koon MRT Stations under the Boon Lay Extension. 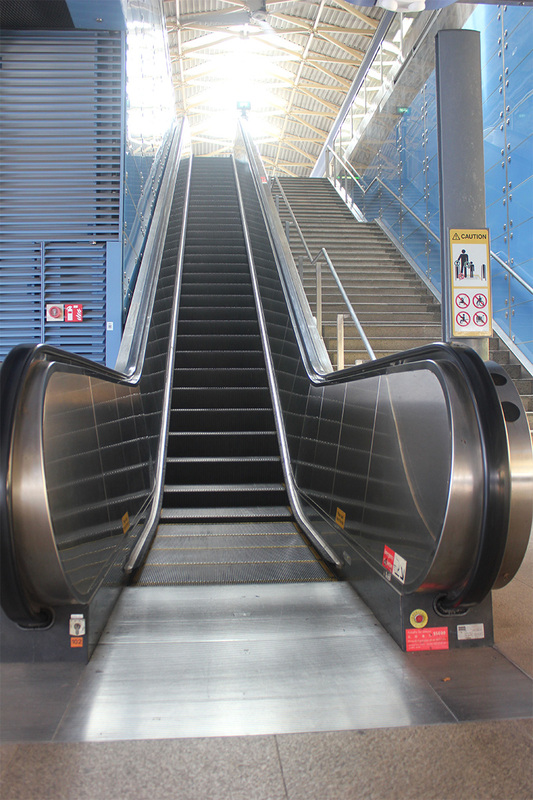 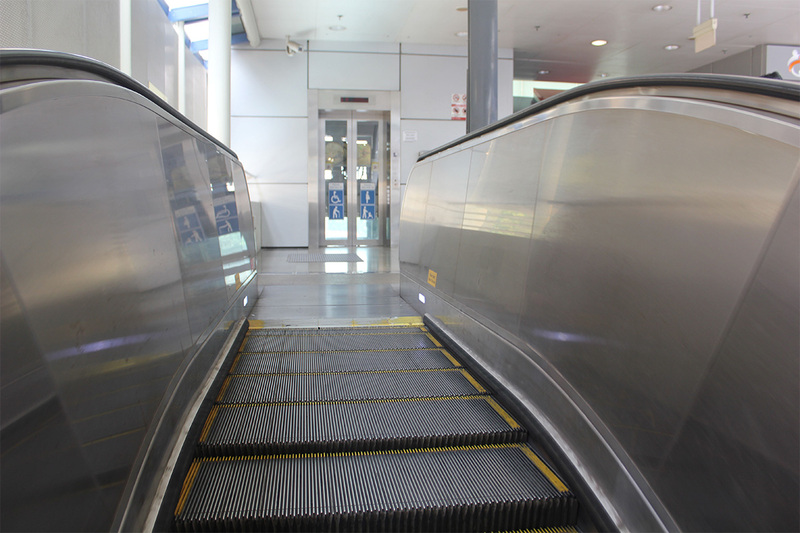 Our scope includes fabrication and installation for the escalator exterior works. 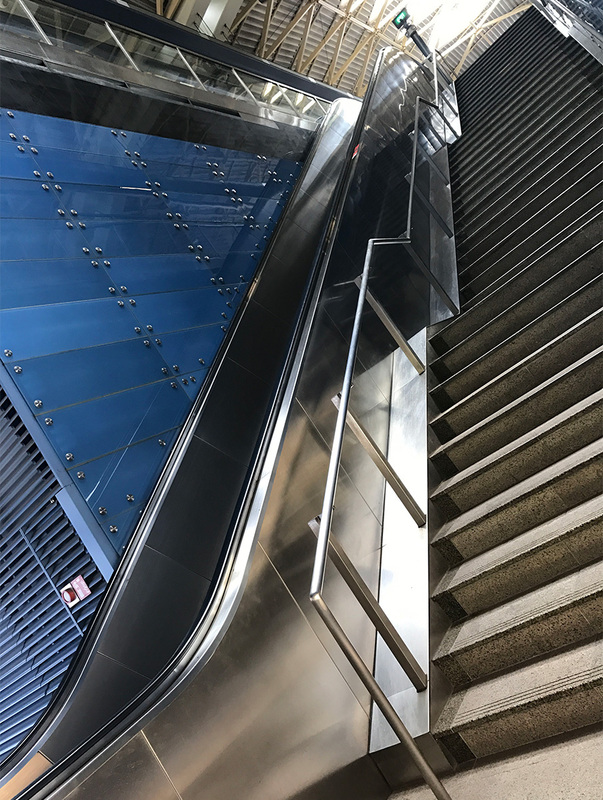 Copyright © 2019 ALSUS Industries All Right Reserved.